Although this article is nearly a week old...what the heck! It's still fun looking at JKS pretending to be a singer, busking in Hongdae, just as he portrayed in Mary Marry Me. Lots of Eels must have giggled over these photos. 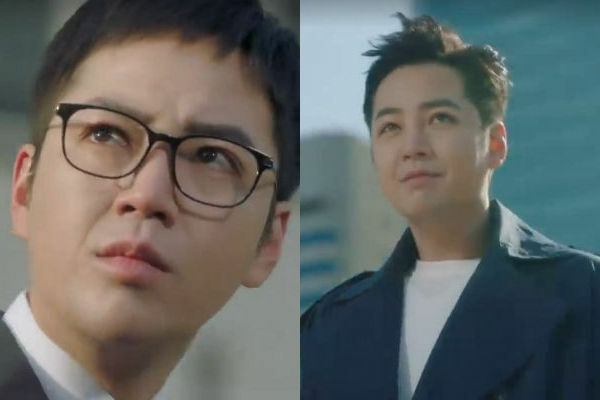 [SBS Star] Jang Keun Suk Becomes a Singer in 'SWITCH'! Jang Keun Suk Becomes a Singer in SWITCH! 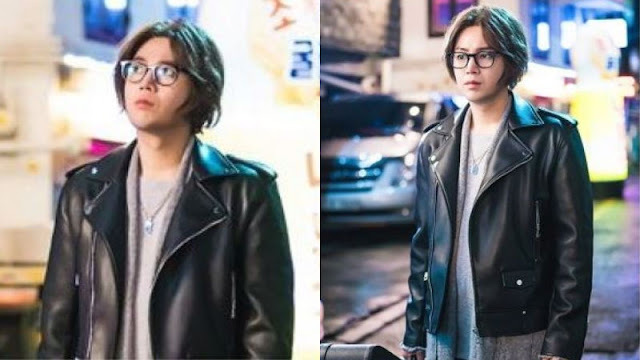 Actor Jang Keun Suk's unstoppable change in the upcoming SBS Drama 'SWITCH' garners attention from the public with his disguise as a singer. On March 22, the production company of 'SWITCH' released photos of Jang Keun Suk in the drama. 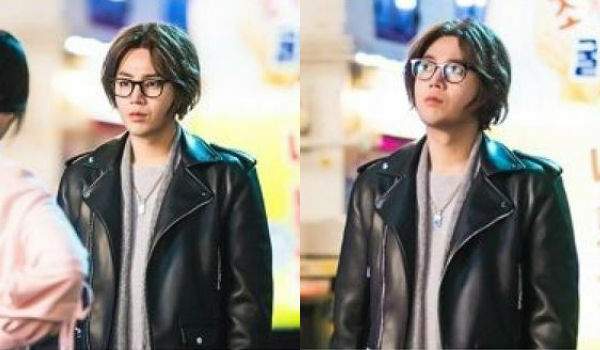 From the photos, Jang Keun Suk disguises as a rebellious rock star. The leather jacket, brown hair, and guitar case remind people of an artist freely busking around the places in Seoul. Since 'SWITCH' draws a story of a smart swindler named Sa Do-chan acting a righteous prosecutor named Paik Jun-su, the public is interested in the reason why Sa Do-chan is in the outfit of a rock star. Jang Keun Suk is noted to be the energetic actor who brightens the place. With his relentless energies, Jang Keun Suk is known to be fully dedicated to the drama. Staffs of the drama commented, "Jang Keun Suk is the best actor. Please pay attention to how he transcends the boundary between the two characters with different speech styles, gestures, fashion, and behaviors." SWITCH' delivers satirical messages to the audience based on a setting that does not clarify the boundary between the legitimacy and illegality. The drama airs its first episode on March 28.